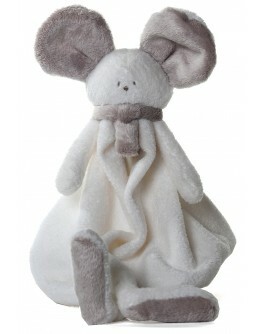 Dimpel tuttie Mona the mouse, soft doudou and hugs of the Belgian brand Dimpel. Grote Schatten offers a wide range of soft hugs! 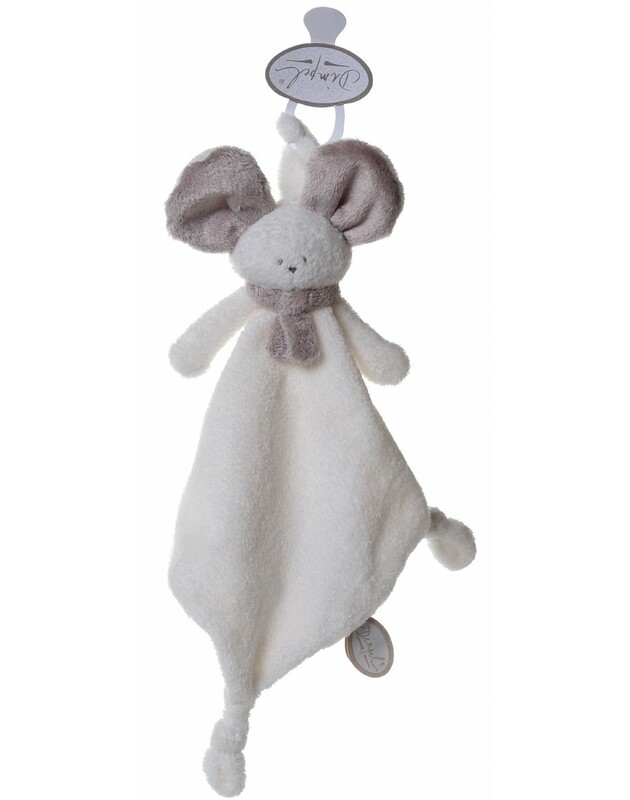 Mona the little mini doudou, tuttie in the shape of a mouse and has a bow around the neck.